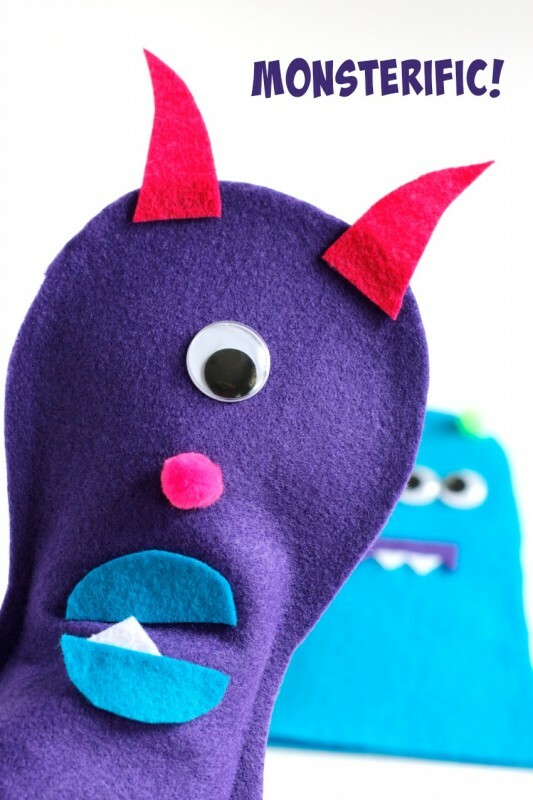 These monster felt puppets are almost too cute to give a scare! 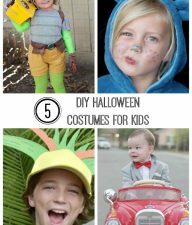 Make a set of these for your little ones to spook this Halloween season! 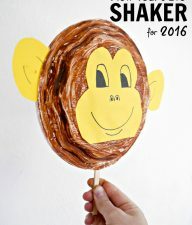 Your kids can put on a monsterific puppet show for everyone to enjoy! 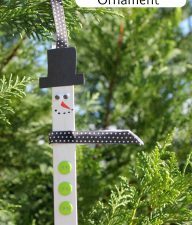 These monsters can be crafted and created with almost any supply and in any shape or size! Give your monster horns, teeth, goofy hair, and lots of googly eyes! 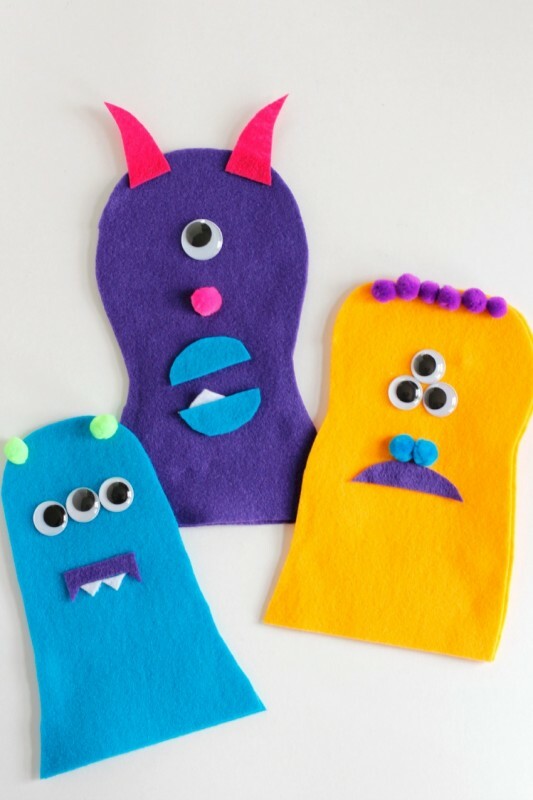 I’m sharing the step-by-step instructions for these cute monster puppets over at Creative Child Magazine. 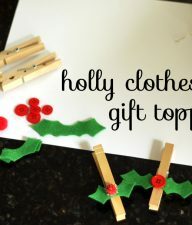 Head over to see the full tutorial and other great child-inspired articles!